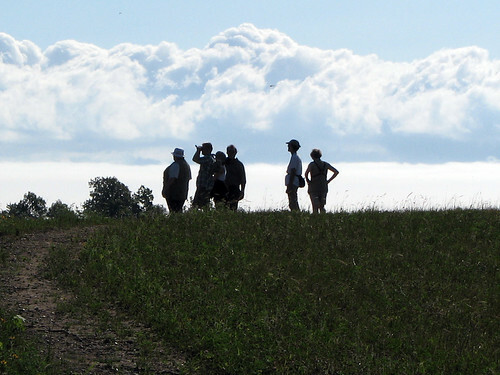 On Sunday we walked a newly-accessible prairie trail at Fort Sheridan with Lake-Cook Audubon. 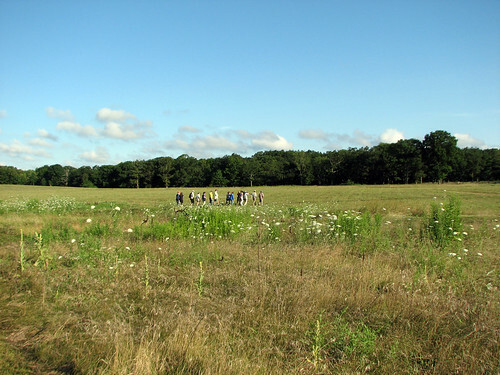 Part of the former army property is managed by the Lake County Forest Preserve District, and the land is deeded to become a golf course. Locally, there is some opposition to the development, which has been on the books for years. It’s a complicated issue, and I urge local readers to learn about what’s happening at Fort Sheridan. You can also send a comment to be added to the public record by sending an email to Fort@LCFPD.org. Following our walk yesterday, I also strongly urge local birders and naturalists to visit this property before it is too late. About 70 people, split into 4 or 5 groups, joined the bird club on the walk. 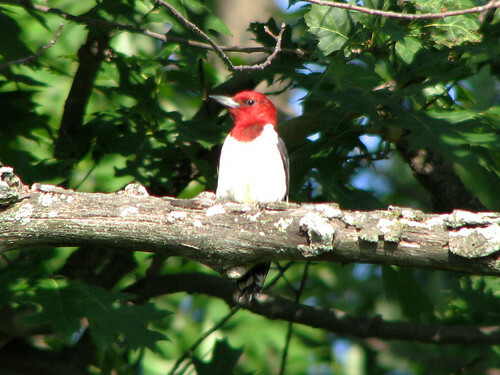 The highlight of the morning was seeing at least 10 Red-headed Woodpeckers, both adults and juveniles – easily the most RHWOs I’ve ever seen in one place. We also had great looks at a pair of American Kestrels. They were hunting huge numbers of dragonflies and being dive-bombed by Barn Swallows – what a show! 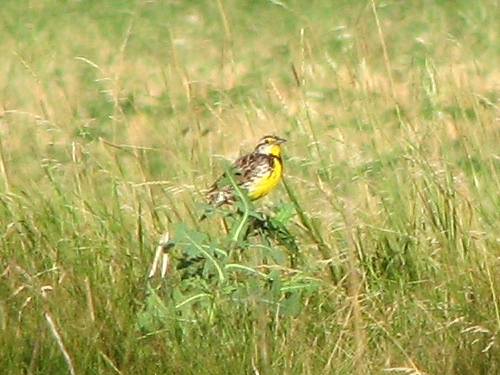 There were also screaming Red-tailed Hawks, fly-catching Eastern Kingbirds and Eastern Wood-Pewees, and plenty of grassland species like Bobolinks, Savannah Sparrows and Eastern Meadowlarks. The great birds, perfect company, sunny skies and break in the recent heat and humidity made it a fabulous morning out in the field! This entry was posted in Lake-Cook Audubon, LCFPD. Bookmark the permalink. 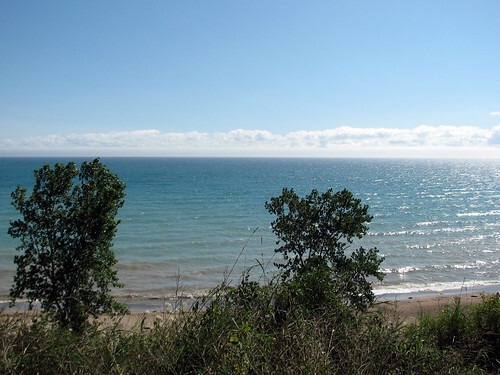 All versions of the golf course proposal preserve significant open land, beach access, and nature trails. It will never be “too late” to enjoy the property and surrounding areas (such as the open lands ravine project). The opponents of a legally-required golf course like to paint this as an either/or binary decision but most of our elected officials seem to be working to compromise to everyone’s benefit.